Full results are in from the latest Watermans Paddle For Humanity race held at @ Lake Tahoe yesterday, where Hawaiian young gun Kody Kerbox continued his fine form on the Lake this year by claiming the Elite 10k Race. 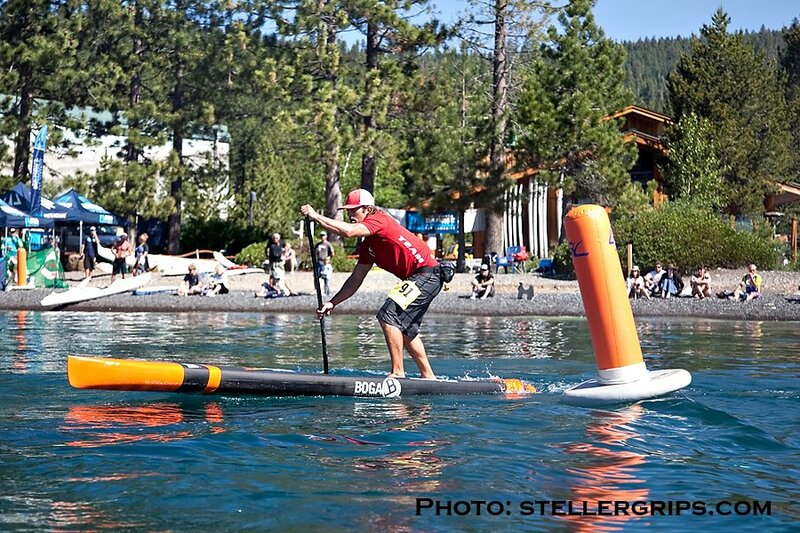 Kerbox took out the SUP Cross race at last weekend’s Race The Lake Of The Sky and won the Lake Tahoe Thunderbird Run a couple of weeks before that. 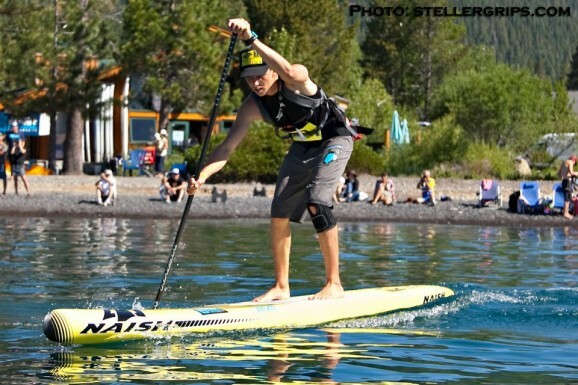 The Maui young gun also scored a very close 2nd to local star Jay Wild in Tahoe’s Donner Lake Memorial race back in May, giving himself an impressive string of results on the Lake this Summer. 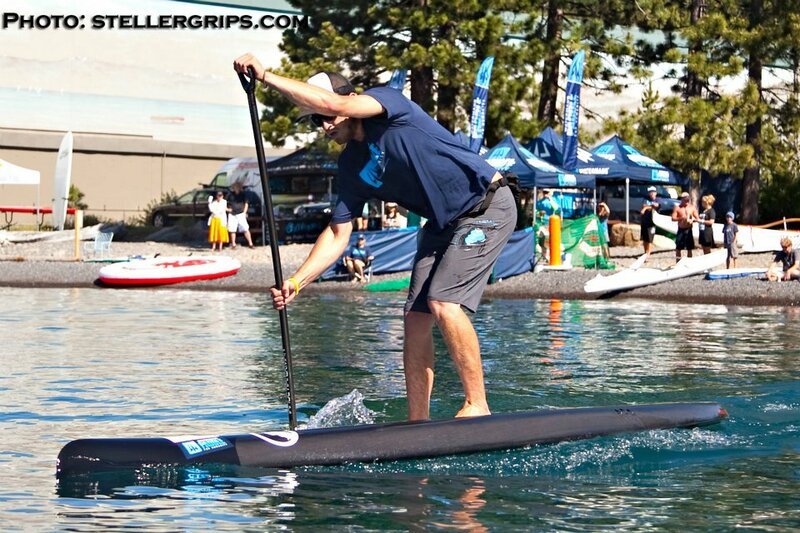 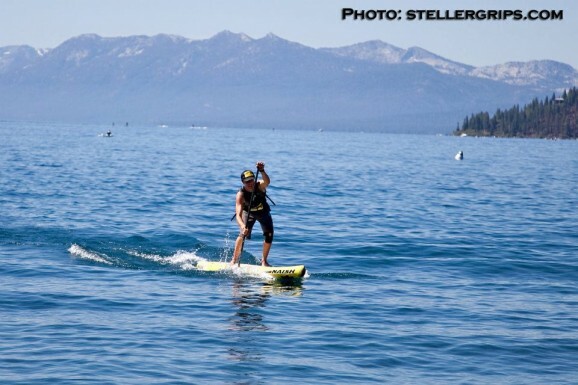 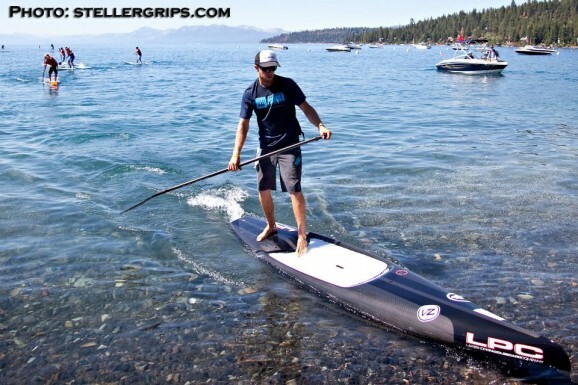 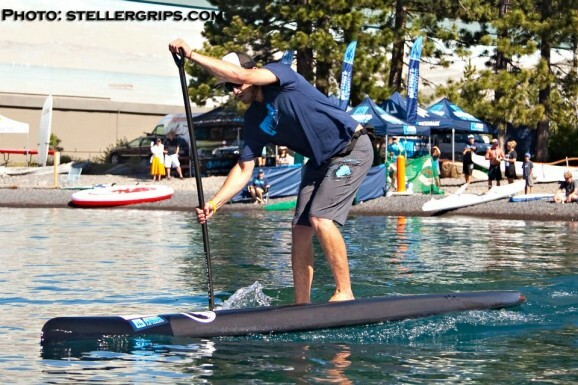 Tahoe is fast becoming a hotspot for SUP races: it’s hosted half a dozen high profile races this year and there are a couple more yet to come (which you can find on our Stand Up Paddle racing guide). 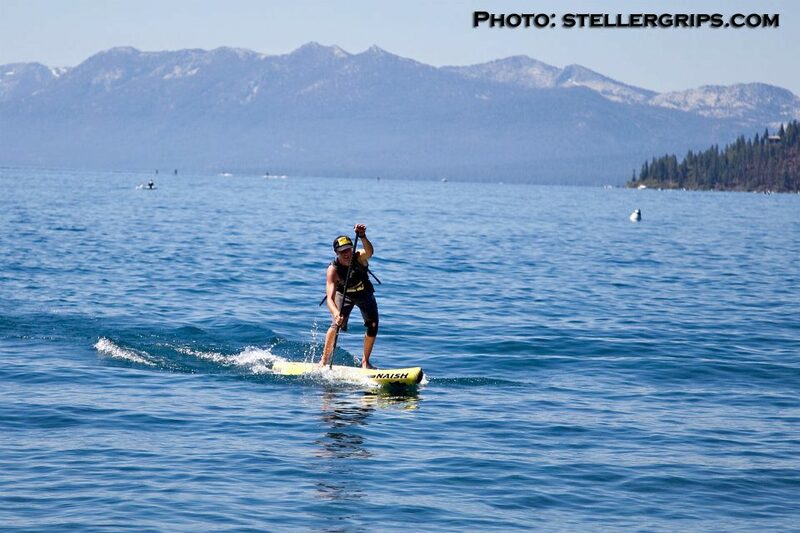 Take a look at the full race results below plus check out some great race pics from Steller Grips’ Peter Spain.